the different parts of the FACE. 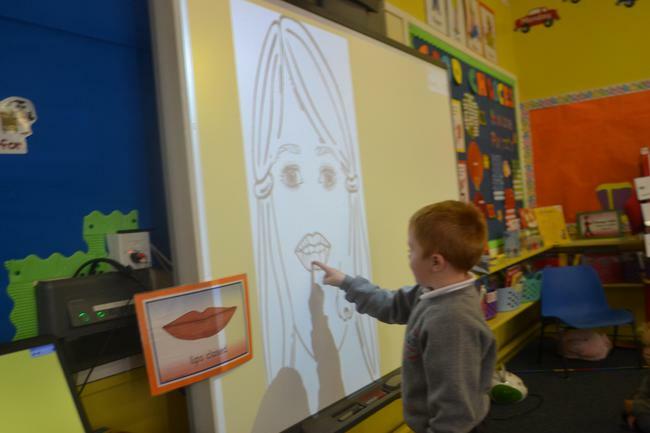 We were learning the name and position of the different features on the FACE. Face Task - Design a Face!